President of the Senate, Bukola Saraki, has praised the judgement of the Court of Appeal which upheld the powers of the National Assembly to make laws, including the bill amending election sequence. The judgement dismissed the earlier verdict of the Federal High Court, which stopped the National Assembly from overriding the assent of the President on the bill. 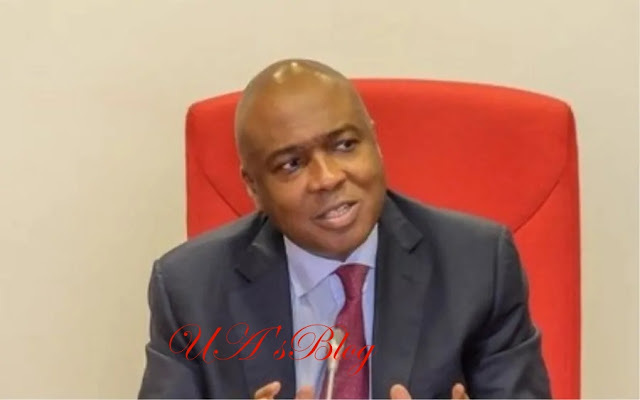 Saraki in a statement by his Special Adviser (Media and Publicity), Yusuph Olaniyonu, in Abuja, stated that the judgement had further reinforced the belief of Nigerians that the judiciary remained the hope of the country in strengthening democracy, resolving conflicts between various arms and levels of government as well protecting the rights of individuals. He added that with the judgement, it is now clear that the National Assembly was right when it passed the bill stating the sequence of elections and that the legislature reversed its decision on the issue, after President Muhammadu Buhari refused assent to the bill, in the interest of peace and to forestall any legal obstacle on the way of the 2019 elections. “I have always believed in the need to test our laws in court by seeking judicial interpretations on contentious issues. “By doing so, we will be expanding the scope of our laws, sharpening the rough edges of legislation and assserting our faith in the judiciary as a fundamental arbiter”, Saraki stated.